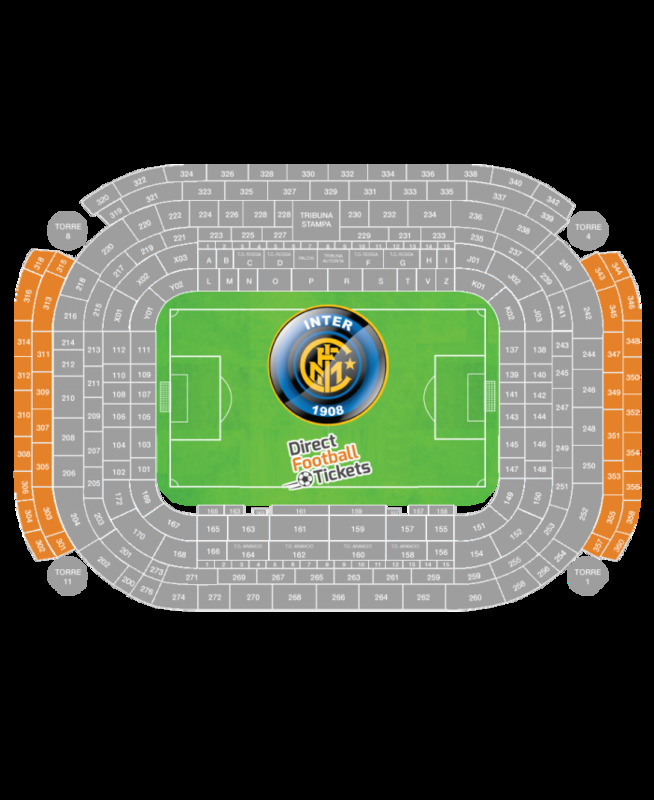 Direct Football Tickets is one of the leading Secondary Ticket Marketplace in Europe. We’re specialized in sold out and difficult to get Football Tickets around the world. Tickets can be sold above or below face value according to the high/low demand. You are buying Single Tickets Only. not together. Best Available Any Available Single Ticket. Single Seats Only. Not Together. Category 3 Short Side Upper 3rd Tier Tickets. Category 2 Short Side Lower 1st or 2nd Tier Tickets. Category 1 Long Side Upper 3rd Tier Tickets. Category 1 Silver Long Side Lower 1st or 2nd Tier Tickets. Category 1 Gold Long Side Lower 1st Tier Tickets. Category 1 Platinum Long Side Lower Central 1st or 2nd Tier (Between The Penalty Boxes) Tickets. 1) Direct Football Tickets is a Secondary Ticket Broker, not the Official Organizer. We're specialised in Sold Out and difficult to get Football Tickets. Usually our ticket prices are sold above face value according to the high demand and difficulty to get. 2) The categories used by Direct Football Tickets are not always similar to those used by the Organizer. 3) Event date and time are subjected to changes, please be aware to check occasionally the correct date and time in order to make your personal arrangements..
4) With Direct Football Tickets all Orders are final and can’t be cancelled. In rescheduled matches, tickets will be valid for the next date and time. 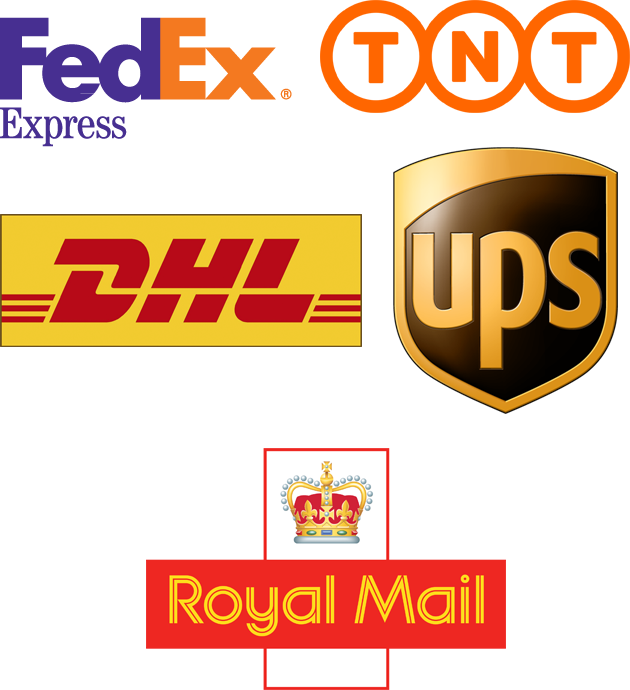 5) Direct Football Tickets guarantees 100% to deliver your Tickets on time for the event in a secure and safe manner using only reputable courier companies. Tickets will be dispatched between 7-3 days before the event to HOME, HOTEL, RENTAL APARTMENT or OFFICE by Special Delivery Next Day. 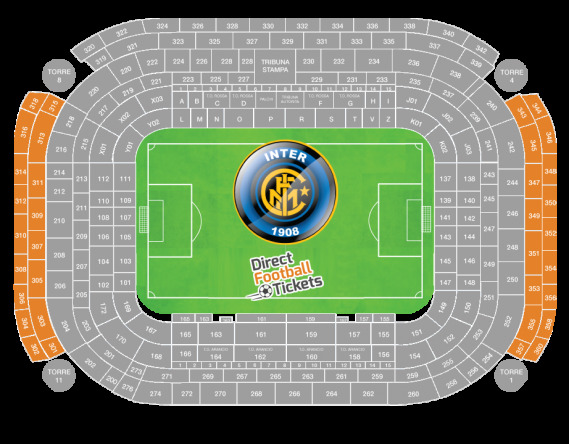 6) Direct Football Tickets Makes Live Events Easier and recommends to buy Football Tickets through it’s Web Site. Direct Football Ticket alert and special offers! © 2018 Direct Football Tickets. All rights reserved.